On June 12 at 6 pm KST the next OST for tVN’s romantic fantasy drama “About Time,” is set to be released. In particular, the fact that Pentagon’s Hui provided the vocals for the track is drawing attention. With his sophisticated voice and stable singing ability, the artist is showing his potential as n R&B vocalist. The song, “Maybe” encompasses the feeling of Choi Michaela (Lee Sung Kyung) as she gradually falls in love with as Lee Do-ha (Lee Sang-yoon). 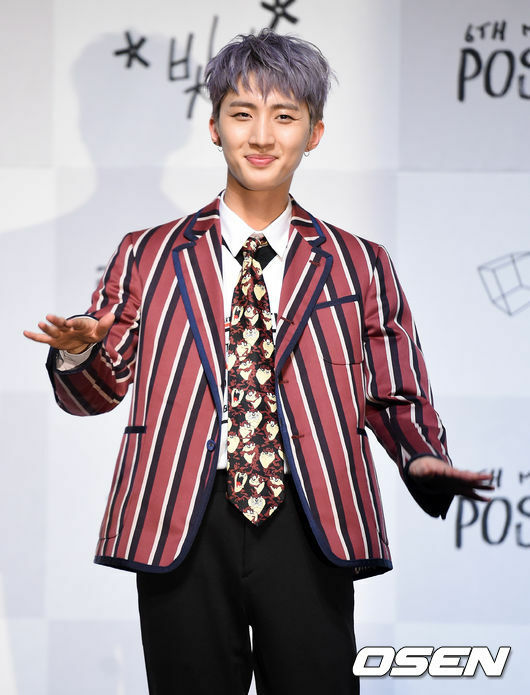 Meanwhile, Pentagon released their sixth mini album Positive lead by “Shine” the title track. Incredibly, the song which was not in the top 100, made a reversal to enter the top 50. Along with new girl group (G)I-DLE, these two groups are expected to lead the next generation of Cube Entertainment.